The Chord BMS01 Boom Microphone Stand is a highly portable microphone stand with a robust but lightweight design. 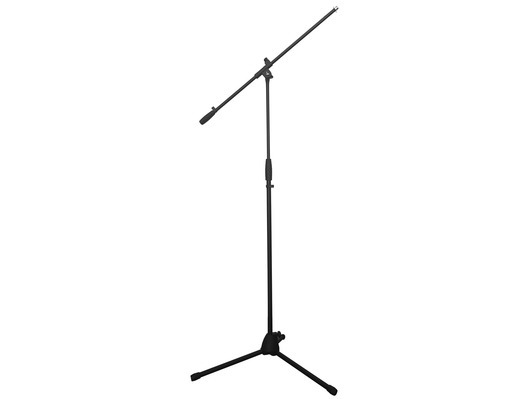 The height and boom arm are conveniently adjustable to suit any performer. Additionally, it features cable retainers, making it much easier to keep cables under control and allowing for quick set-up.